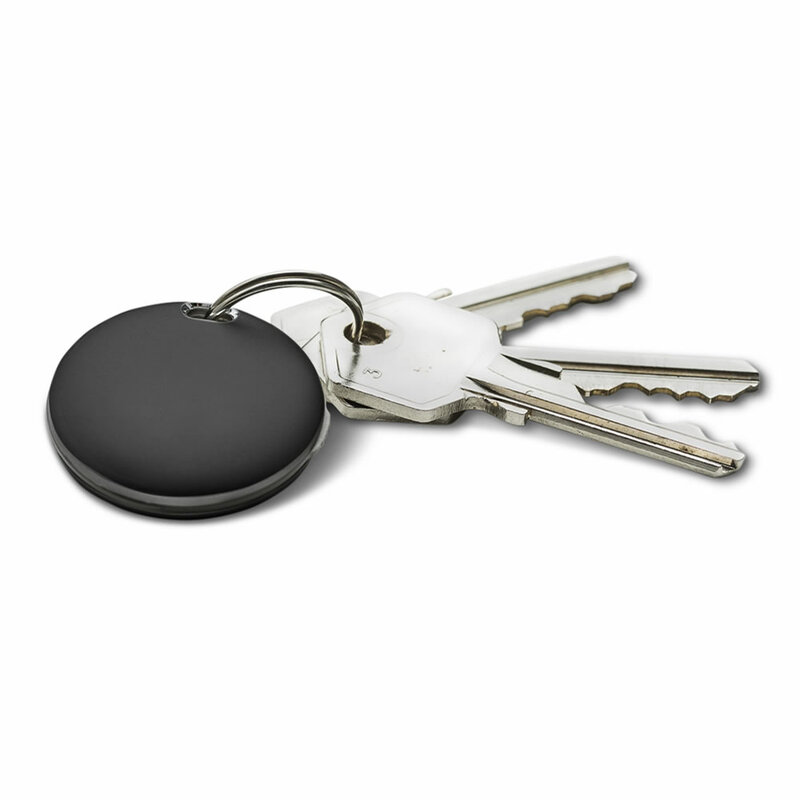 This is the key chain with a homing device that ensures you never lose your keys again. 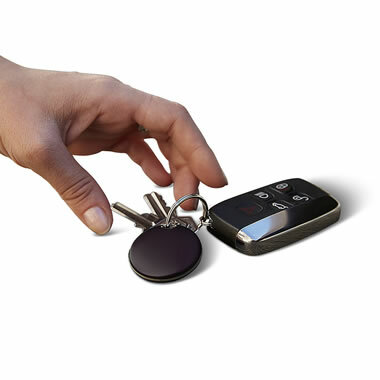 It connects to a smartphone via Bluetooth and uses a free iOS/Android app to display your key’s location on a map and activates the phone’s ringer when your key is near. 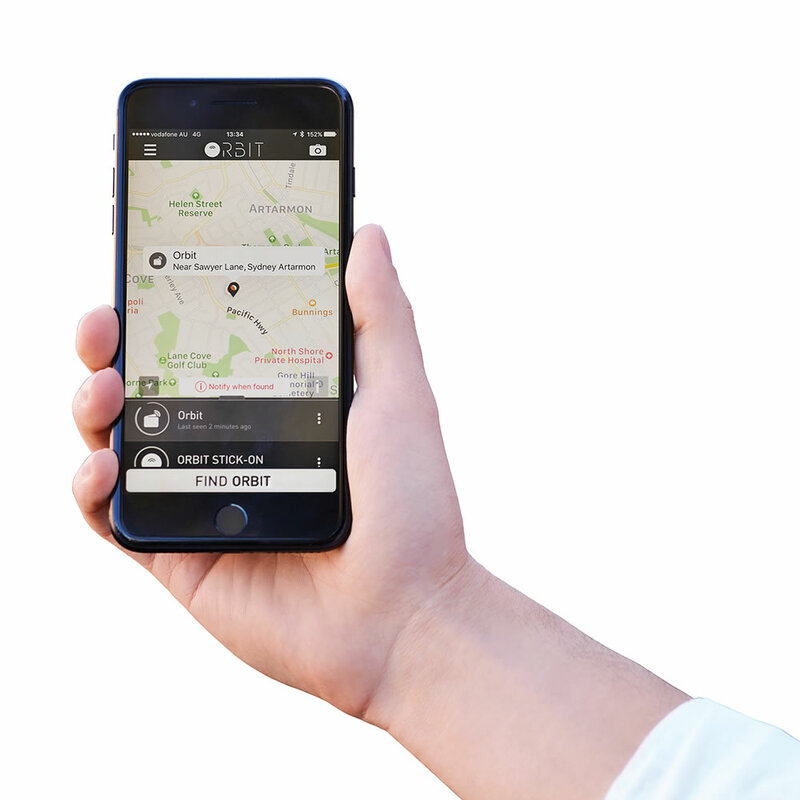 If out of the locator’s 100' range, your key’s last known location is displayed on the app’s interactive map. Charges via micro USB cable. 1 1/4" Diam. x 1/2" D.
The Lost Key Locator comes with The Hammacher Schlemmer Lifetime Guarantee. Items that we sell are guaranteed for their normal life under standard non-commercial use.